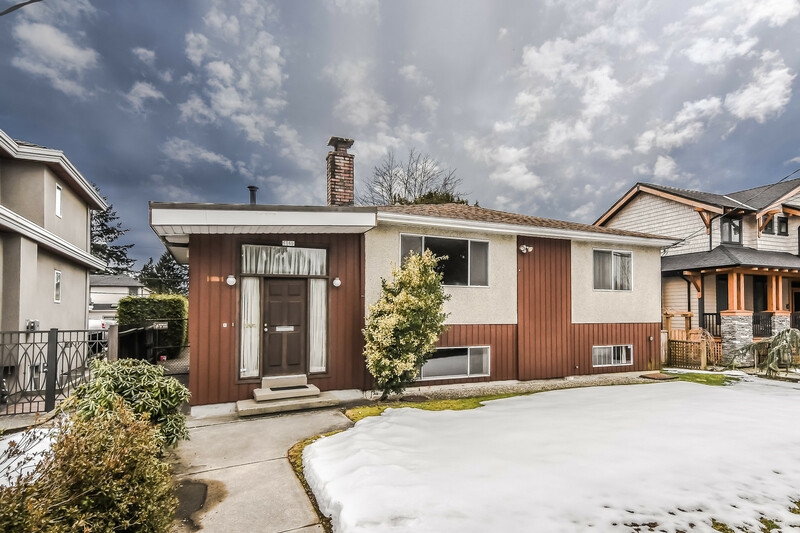 We have listed a new property at 29 21801 DEWDNEY TRUNK RD in Maple Ridge. You'll love this beautiful 3 bedroom, 2.5 bathroom end unit townhome with all its features, set in the middle of the much sought after, family friendly, Sherwood Park! It shows like a Buyer's dream. Lots of updating, bright open kitchen,laminate flooring, gas f/place, large fenced backyard, storage space & more. The garage has been converted to a flex/play room (not incl. in sq.ft.) but can easily be changed back. 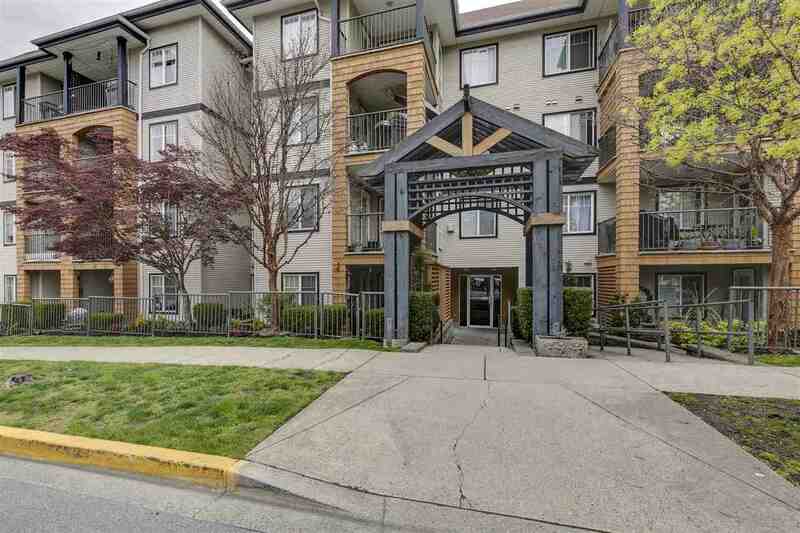 Just steps from a park/playground & minutes from shopping, restaurants, schools, buses/the West Coast Express & 5 golf courses. This is a WINNER! See for yourself. You'll be very glad & your friends will be very envious.